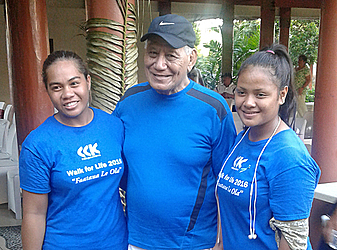 Head of State, His Highness Tui Atua Tupua Tamasese Efi, yesterday led a crowd of 200 enthusiastic walkers through the heart of Apia in support of the Fa’ataua La Ola (F.L.O) organisation’s annual event, Walk for Life 2016. The event certainly was a celebration of life, with a glorious sunrise, the music of the Samoa Police Band and the happy faces of the students from Loto Taumafai School supporting the walkers. The Walk for Life event is the only one of its kind in Samoa and is aimed at raising funds to help keep the FLO organisation operational, but more importantly to raise awareness about the issues of suicide and mental illness that plague our community. 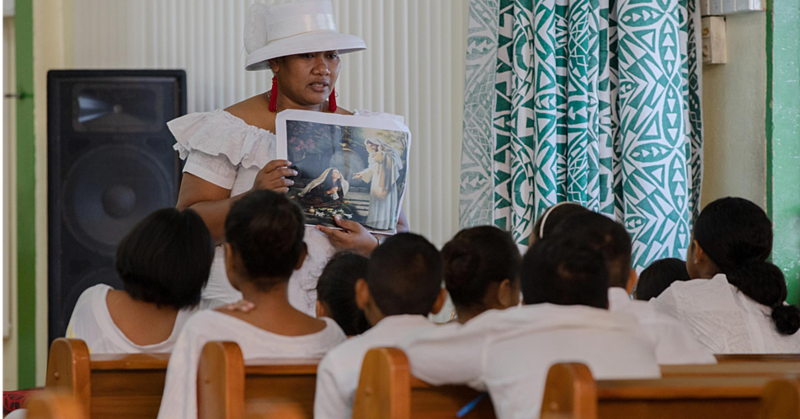 In 2014, statistics showed that in Samoa the rate of suicides reached up to 30 out of every 100,000 inhabitants – with an undefined but even higher rate being among young people. 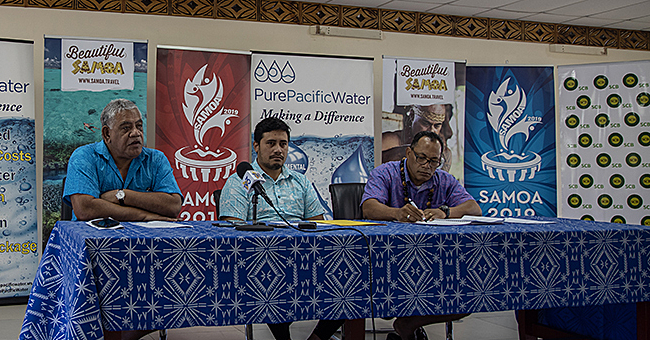 With such alarming numbers, the issue of suicide in Samoa cannot be ignored. F.L.O’s mission is to provide information, services and support to assist in the prevention of suicide. 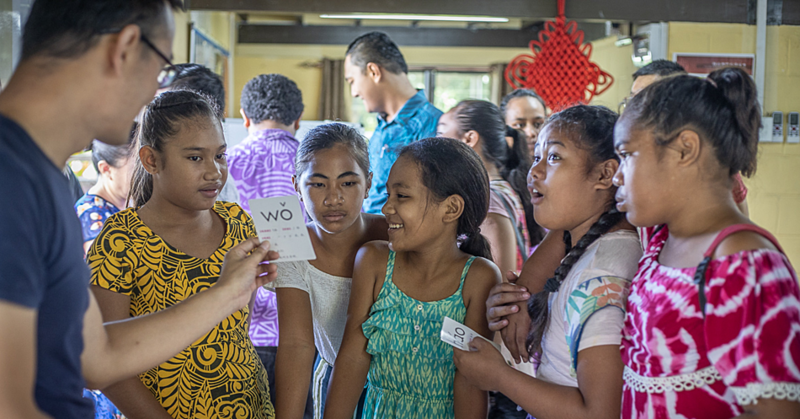 F.L.O is the only non-government organisation in Samoa that deals specifically with the issue of suicide – awareness and prevention – working with individuals who are suffering from metal anguish and depression. Their services include a 24/7 ‘Lifeline’ as well as 8am to 5pm face-to-face counseling services, and they are offered completely free of charge. The Head of State is the Patron for Lifeline Pasifika and a great supporter of the work undertaken by F.L.O. With his help, the Walk for Life 2016 event was a great success, attracting over $30,000 in donations, with further pledges expected. “We are so incredibly grateful to those who raised donations in sponsorship of their walk and who came along to march in solidarity toward a suicide free Samoa,” said Hans Joachim Keil, Chairman of the Board. To find out more about how you can support this great cause or to make a donation please contact F.L.O on 30609 or 32000. To speak with one of F.L.O’s trained counselors over the phone, please call the Samoan Lifeline on 800-LIFE (8005433).